If you own or operate a local business, be it in-store, online, or both, a dynamic Los Angeles SEM strategy can get your business found by more people who are interested in similar products/services to what you offer. Search engine marketing (SEM) involves two distinct forms of marketing that complement each other. One is paid search marketing (usually Google's pay-per-click ads) and the other is search engine optimization (SEO). Together, these two search marketing techniques can bring more prosperity to your company. How Does Paid Search Marketing Work? Paid search is very similar to organic search other than the fact that paid search allows you to sort of "cheat" and get your content to the top of the search results immediately, usually within a few hours. On the other hand, organic search takes months and months to slowly climb your way to the first SERP of Google. For example, if you google 'SEO in Los Angeles' right now, the top four results are paid ads. How do we know? Because Google tells us. Below the link title in the snippet, there's a little green box with two green letters that say "Ad." This means that someone has paid to put their links first for the keyword "SEO in Los Angeles." This way, you see their content before anyone else's. The cool part about paid ads is that you don't actually pay anything until someone clicks on your link. Then, Google will deduct a set amount from a prepaid PPC balance. This means you only pay for the views you get. Typically, you can expect to pay anywhere from $0.25 to $5 per click. If you don't understand it, don't worry! 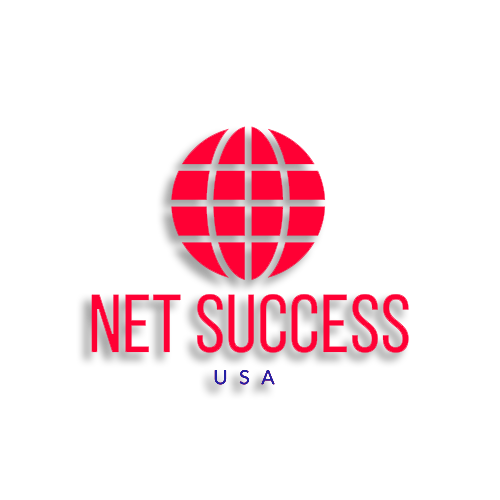 Net Success USA is a Los Angeles SEM provider that can make it all make sense. Whereas PPC works by finding keywords and paying to rank for them, SEO works by finding keywords and using a series of processes and techniques to rank naturally or organically for them. SEO is more of a long game, and paid search is more of a short game. The advantage of SEO over PPC is that SEO rankings tend to be more permanent, unlike paid search ads, where your traffic is based on your ad campaign. With paid search, your rankings will usually slip when you stop the ad campaign. Is SEO Better than PPC? 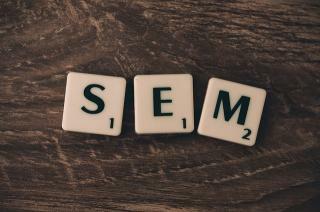 It's hard to say which form SEM is better, SEO or PPC. Both have their advantages. Used together, both forms of SEM can be extremely beneficial for Los Angeles businesses. PPC can get you the instant traffic you want while SEO builds up your traffic over time. By using PPC and SEO, you'll have traffic from search now and you'll be able to stand your place in the rankings once you stop your paid ad campaigns. 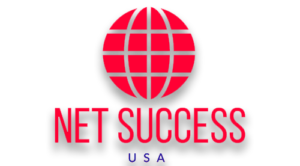 Should You Depend On Black Hat SEO In Los Angeles SEM?